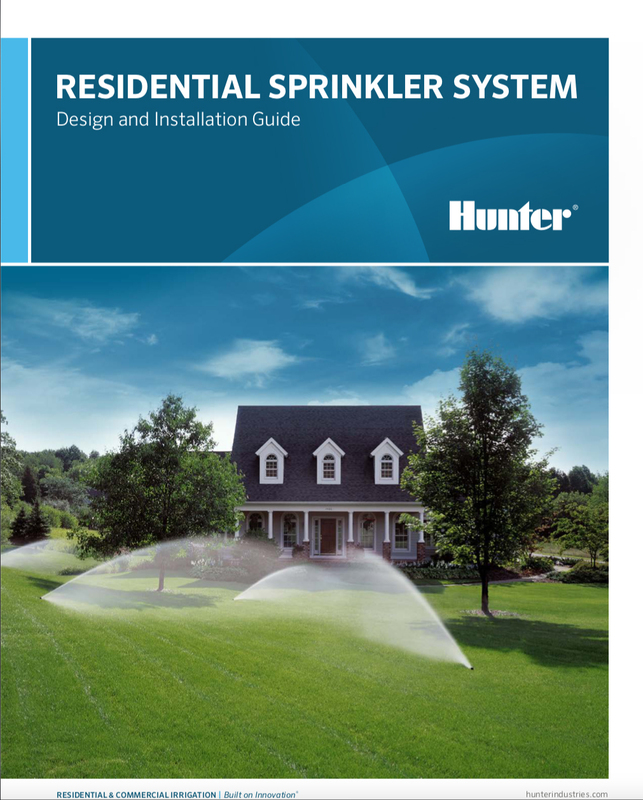 This booklet is intended to give homeowners an idea of what it takes to design and install a small site irrigation system. It can also be used as an introduction to residential irrigation for new employees. Hunter recommends using a professional irrigation contractor for any irrigation installation. Hunter also recommends contracting the services of a professional for system maintenance needs as well. This handbook is provided in PDF format. You must have the free Adobe Reader to view and print the file. If you don't have Adobe Reader installed, you may download it now at Adobe Reader.